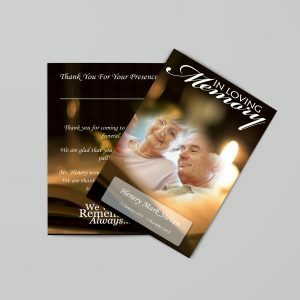 Many Catholic families produce funeral mass cards as an added tribute to the loved one. What exactly is a mass card? 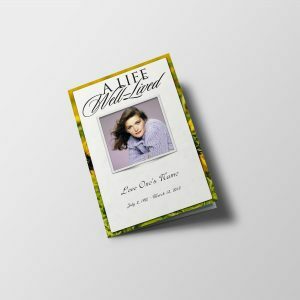 This little token of affection includes printing on both sides, along with a particular form of prayer or novena on one as well as a photo of the deceased on the other. They are a little larger than the size of a deck of cards. Usually the cards are laminated but its not necessary. A picture of the loved one, the date of birth, as well as the day of loss are usually mentioned on the front of a card. 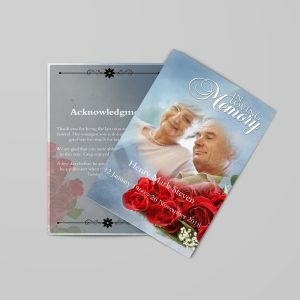 “In Loving Memory” is a good example of a title that may be displayed on the title of a card. The back of the prayer card consists of a short traditional prayer like. 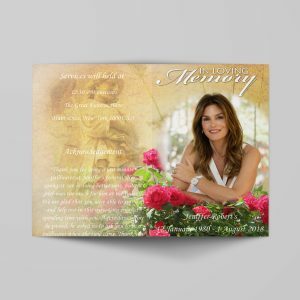 Lamination maintains and shields the card, making an everlasting expression of the dearly departed. The scaled-down measurement of the card allows for easy transportation in either a handbag or wallet. 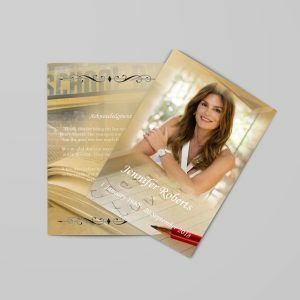 You can also circulate prayer cards out together with the the funeral programs or send them inside of thank you cards as an added special tribute. 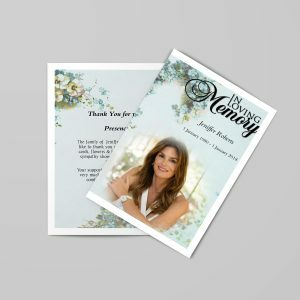 Even though there is a variety of pre-printed prayer cards on the web, this is certainly not your most effective alternative; shipping may take more time than you have prior to a memorial. You can spend for a rush delivery, though there is an alternative option that is much more cost effective. 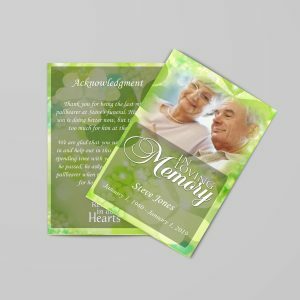 Funeral mass card templates may also be obtainable and used specifically for this occasion. They are offered at immediate download so there is no waiting!